Since 2008, Share the Love has donated more than $94 million to charity, with customers choosing between four national and over 660 local charities, and this year we’re on track to bring that total to over $140 million. Wilsonville Community Sharing received $55,491 from the past year’s Share the Love event. This amount of money helped us to cover the cost to feed and care for those in need for 6 months. The National Park Foundation, in partnership with the National Park Service, enriches America’s national parks and programs, safeguards our heritage, and inspires generations of national park enthusiasts. FAQ: How do I select the charity or charities I want to receive the donation? FAQ: What if I want to split the donation (i.e., select more than one charity) or vote more than once? 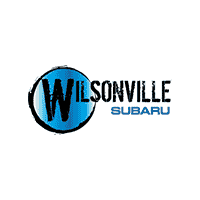 Each customer who has purchased or leased a new Subaru (2017–2018) can either designate one charity to receive the $250 donation or split it among any number of the participating charities. Only one donation (of $250) is made per vehicle sale or lease. FAQ: How long do I have to make the charity selection? While we encourage customers to make their charity selection at the retail store at the time of purchase, selections will be accepted online at subaru.com/share, by phone at 1-800-SUBARU3, and by mail via prepaid mailer through January 31, 2018. FAQ: I bought a car, but forgot to submit my charity selection. Where does my money go? For those who do not submit their charity selection by January 31, 2018, Subaru will allocate each $250 donation on the customer’s behalf to participating charities. FAQ: How will I know that the donation was made? FAQ: By what date will Subaru make the donations to each charity? How much money is expected to be donated? Subaru will make the donation to each charity by March 31, 2018. Over the last nine years, Subaru of America and its participating retailers have donated more than $94 million through the Share the Love Event. By the end of this year, Subaru and its participating retailers will have donated over $115 million to help those in need. FAQ: Can I take a tax deduction for this donation? FAQ: Why do some retailers have four charity options and others have more charity options? 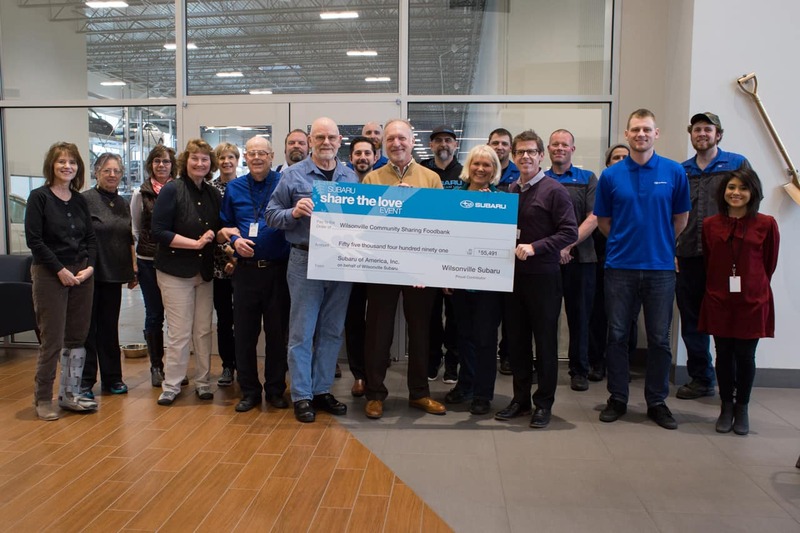 Subaru of America offered the retailer community an optional opportunity to select up to two charities, local to their community, to join the four national charities in the Share the Love Event. While some retailers are participating in this option, others chose to participate solely with the four national charities. Subaru is a registered trademark. *Subaru will donate $250 for every new Subaru vehicle sold or leased from November 16, 2017, through January 2, 2018, to four national charities designated by the purchaser or lessee. Preapproved Hometown Charities may be selected for donation depending on retailer participation. Certain participating retailers will make an additional donation to the Hometown Charities selected. Purchasers/lessees must make their charity designations by January 31, 2018. The four national charities will receive a guaranteed minimum donation of $250,000 each. See your local Subaru retailer for details or visit subaru.com/share. Additional information about Make-A-Wish Foundation of America is available by calling 1-800-722-9474, or by visiting Charity’s website at wish.org. All donations made by Subaru of America, Inc.